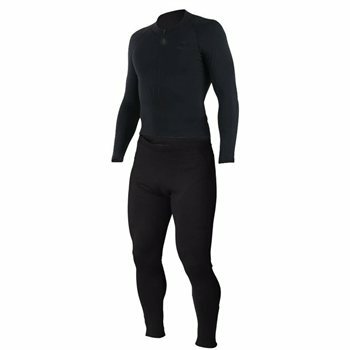 I bought a couple of sets of these thermals and have found them nice and warm and just as importantly comfortable. Not finished as well as much more expensive Thermals, but they are as warm as any others I have. Great value, would buy them again.